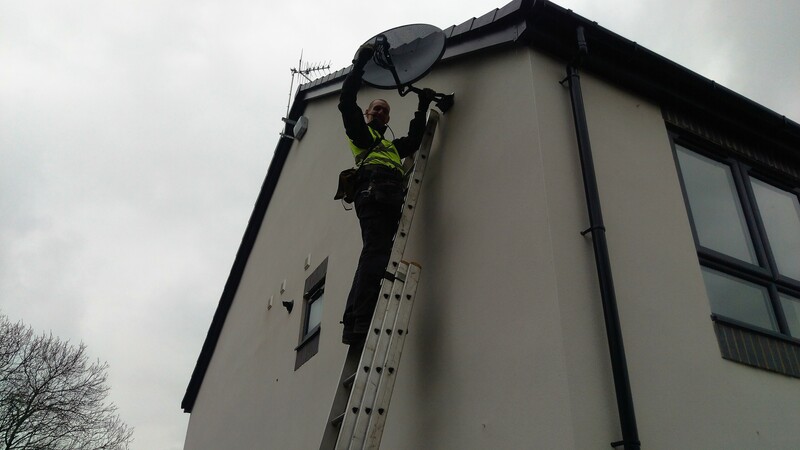 Aerial Aid have now qualified and been trained in the design, installation, maintenance and service of high speed fibre optic networks. Partnered with the UK’s largest Structured cabling systems manufacturer, Aerial Aid can now repair your broken Fibre Optic Network Cable. We carry our Fusion splicing equipment and all our other test and fault finding equipment to site. We can be anywhere within the UK same day if possible. We have OTDR meters, Loss testing equipment, All weather tents, Gas meters, Fusion splicing machines and a selection of multimode & single mode cables as well as various connectors. Aerial Aid can design, plan, install and maintain up to 10GB connectivity throughout your site. We really are looking for ward to proving our Fibre Optic skills to your company or business. The future used to be Garlic bread… Not any more. Fibre optic all the way ! !